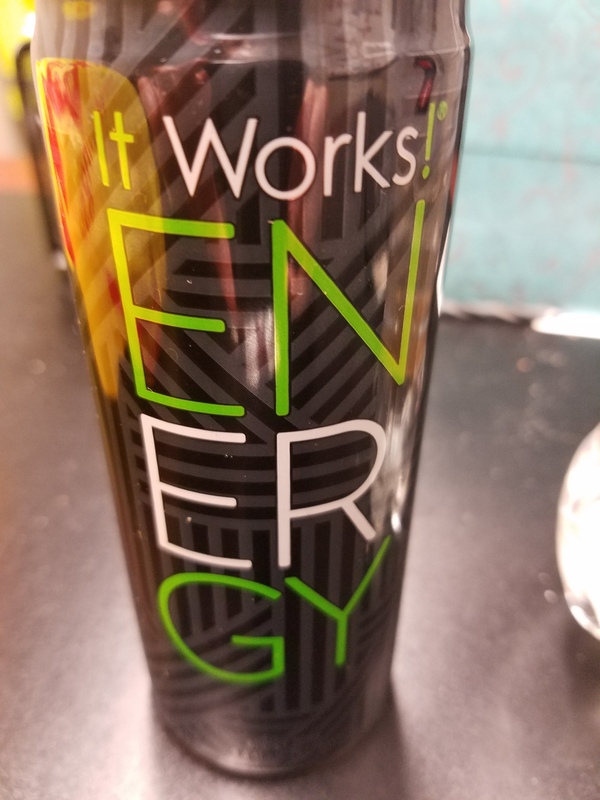 Does anyone use It Works! stuff? 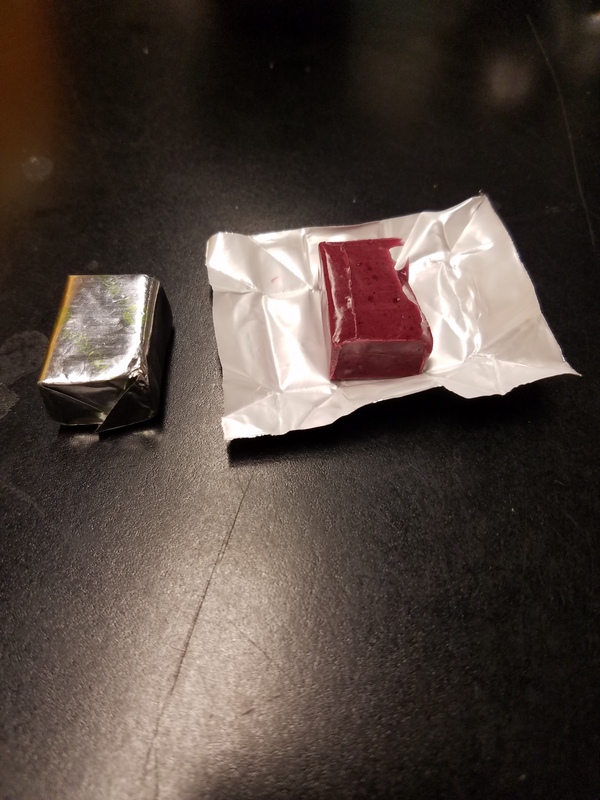 A friend/coworker started selling it a few months ago and my roommate jumped on board and has been slowly having me try things…..let me tell you samples are how you get me hahahaha!!!! I have been taking their probiotics off and on and TMI warning! It definitely helps get my but back to regular when I have been eating poorly. I tried and now just ordered their Thermofit which speeds up the metabolism and gives you extra energy, which is something I am in desperate need of. I had 3 energy drinks last week, ewwww!!!! I am really excited to get that. And today that friend and coworker dropped off a few samples for me to try. Below is their much more natural energy drink. The taste is pretty good, it is not as sickly sweet as say Monster and so far I feel good, not jittery or anything like that just like, hmm what else can I get done? Which is exactly what I want and need, nothing crazy just enough energy to keep going until everything I need to do is done. OOOOh I found this at Safeway and am in LOVE with them!!!! They are sooooo tastey! 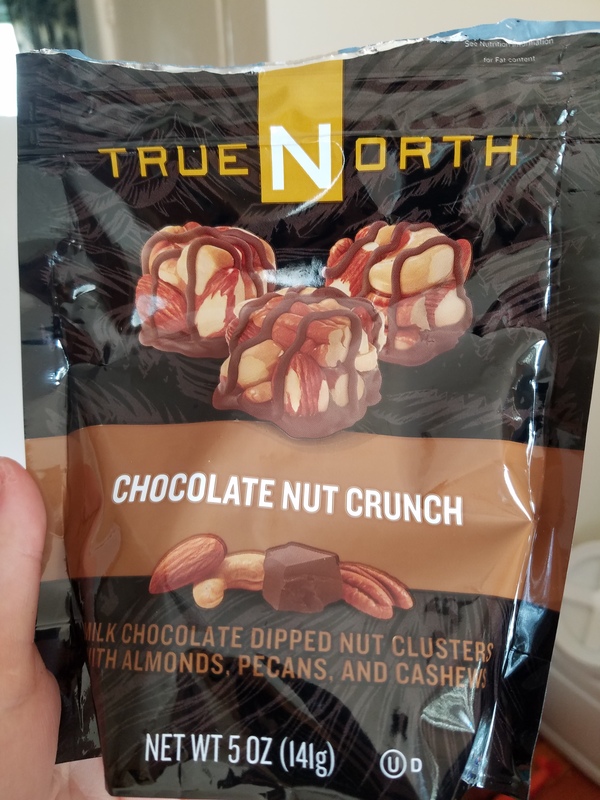 I have limited myself to only packing 3-4 clusters a day and mixing them with a trail mix otherwise the bag would be gone already. We have tulips!!!!! We have several tulips starting to bloom around our house that we planted last fall, so much color, I love it!!!! Yesterday the power was out at our house from around 7am to 11pm. We had about an hour where the power came back on then nothing. We hit the dollar store and bought lots of cheap candles to light and give off heat….and now the wind and rain just started so hopefully I get home to power today. That’s all for now!!! Talk to you soon! Its my Party and I’ll Cry if I Want to!